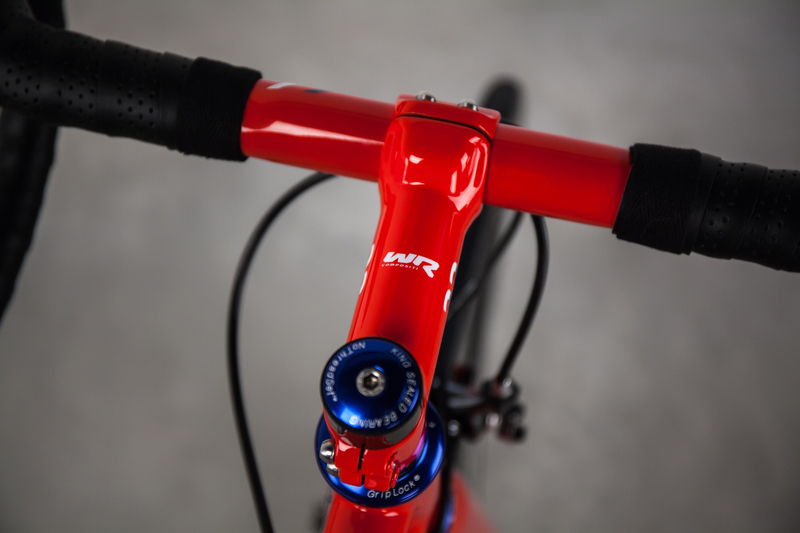 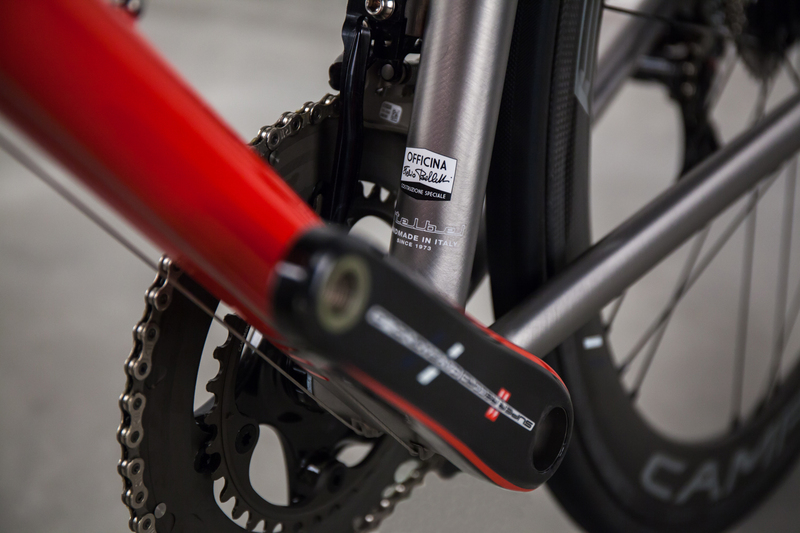 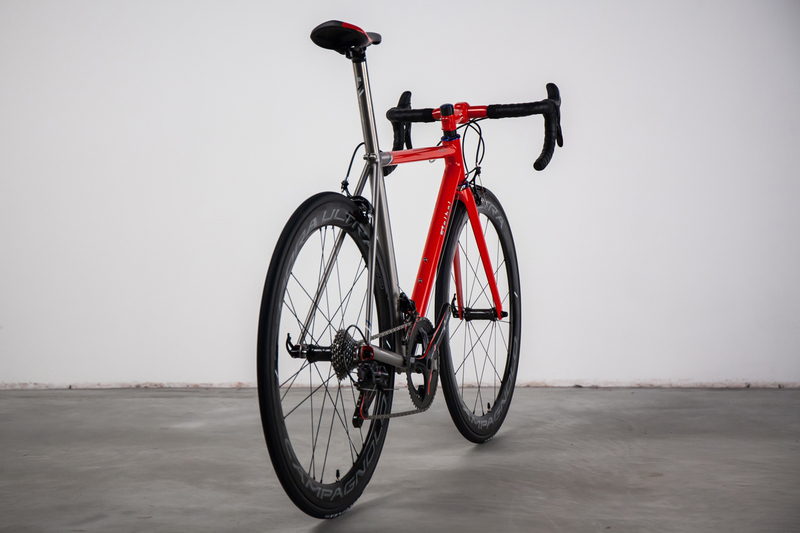 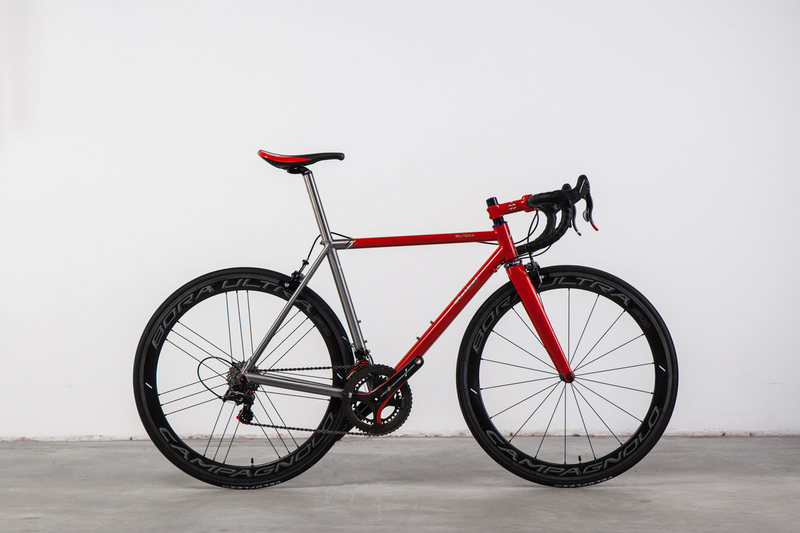 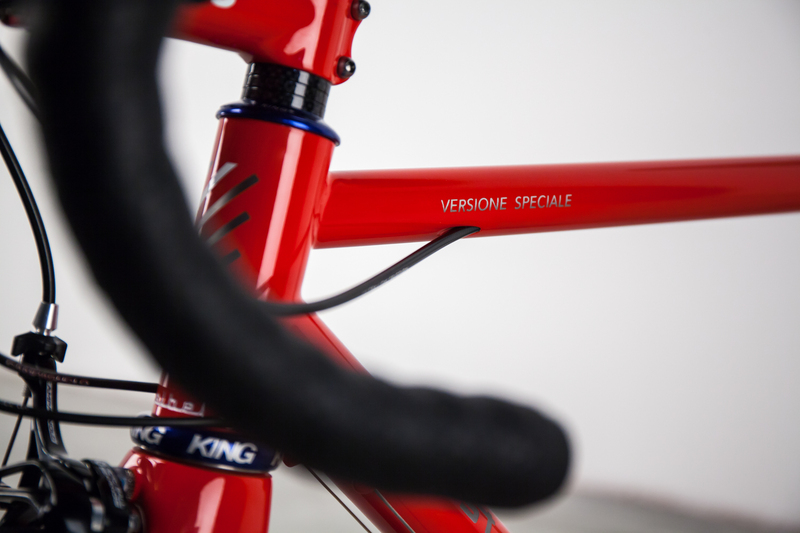 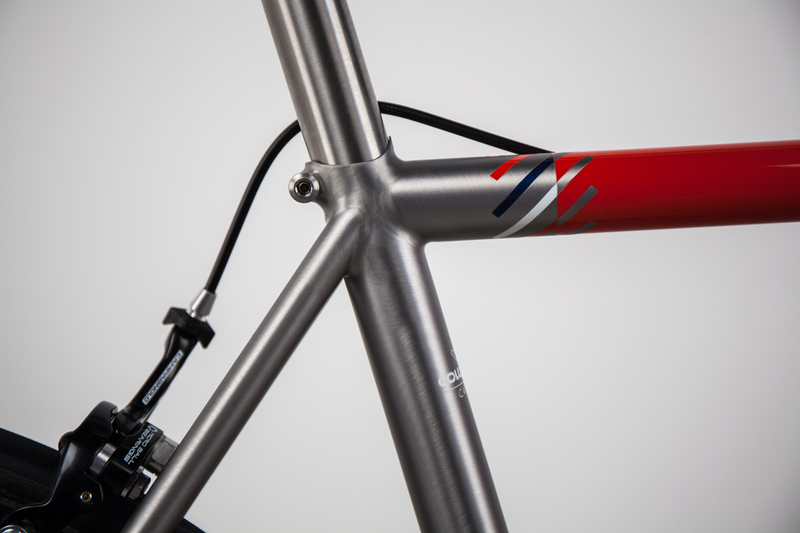 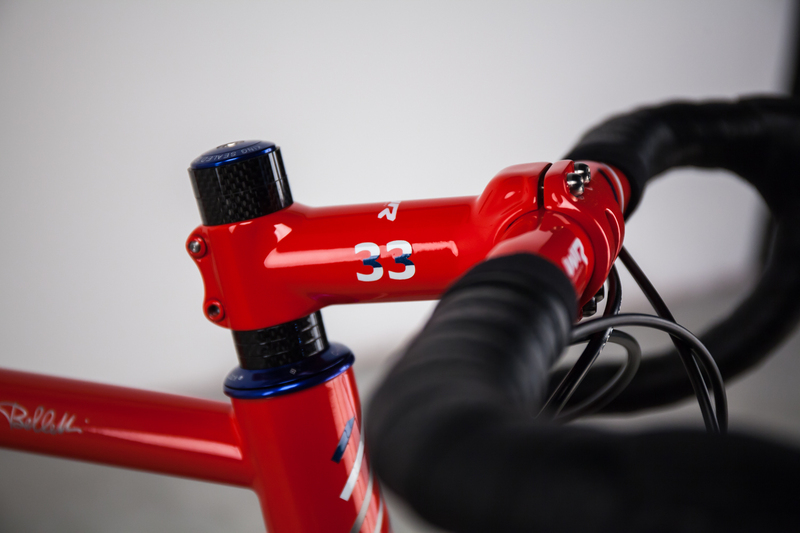 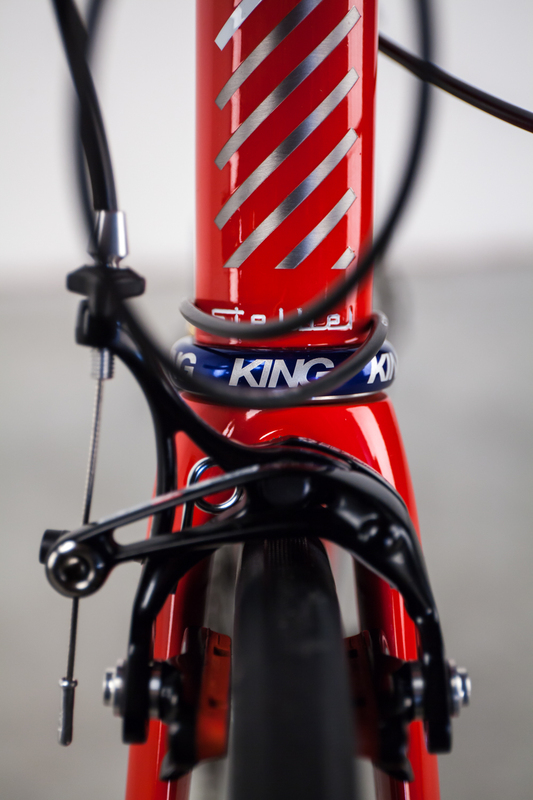 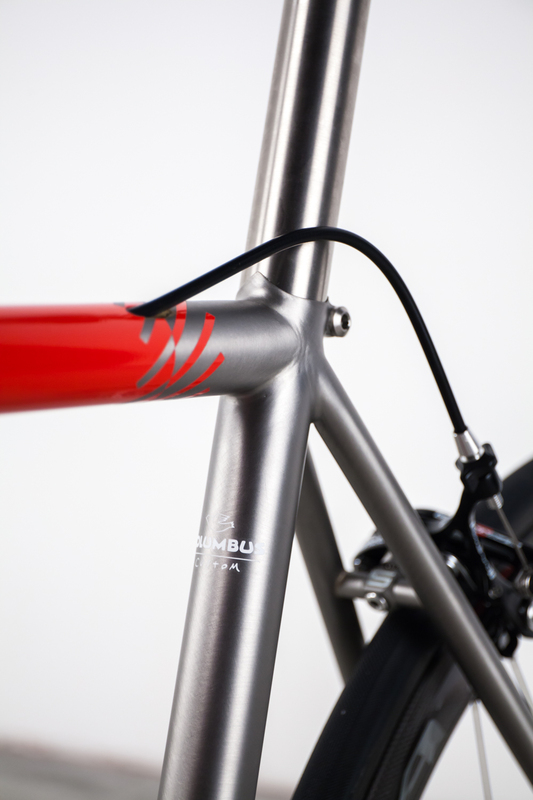 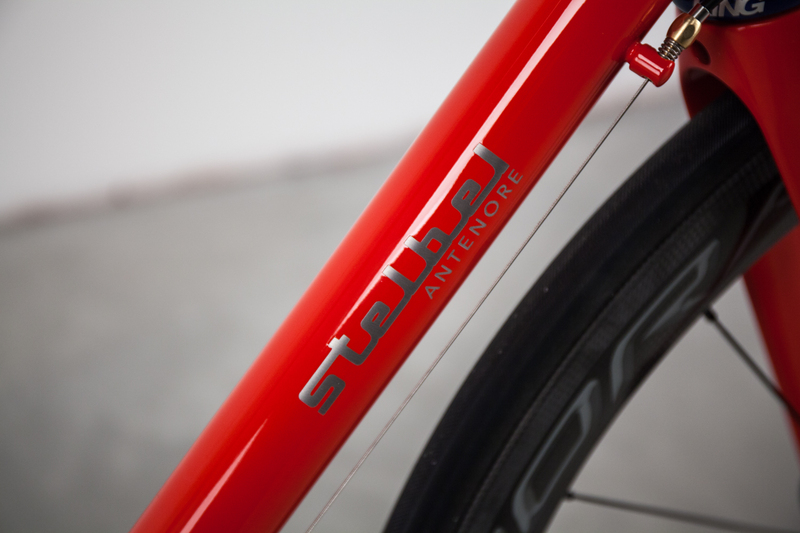 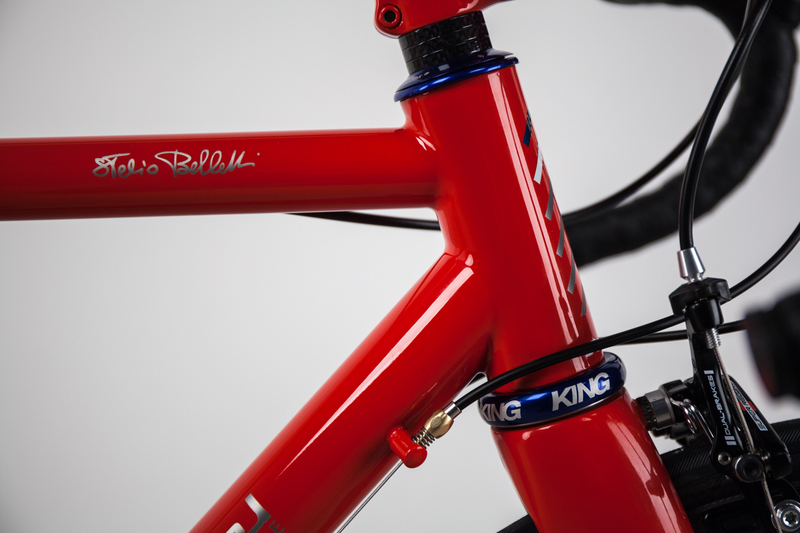 While every Stelbel frame is made-to-measure, Officina Stelio Belletti goes beyond our standard custom-frame, developing specially commissioned bikes to create fully-customised frames that meet the highest technical and aesthetic needs of each individual cyclist. 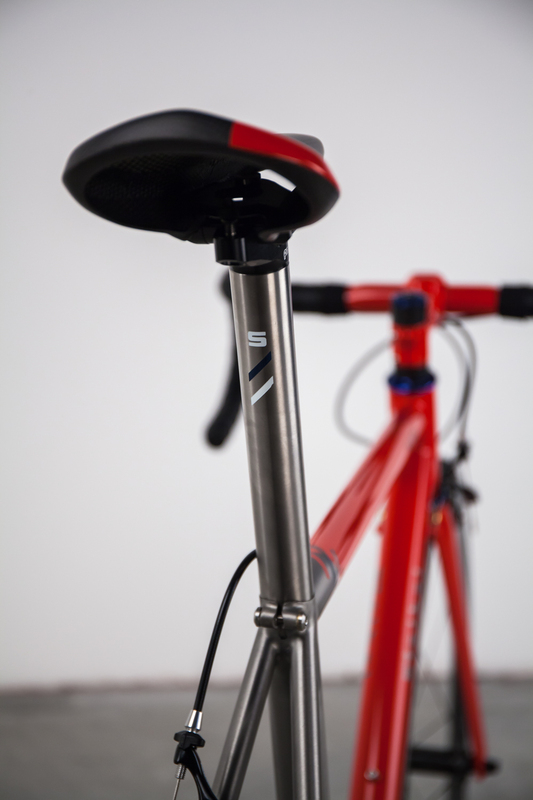 Taking inspiration from the Ferrari 458 Speciale, this fully-customised Stelbel Antenore was designed to pay homage to the world-renowned Italian sports car brand with custom-painted components and accessories. 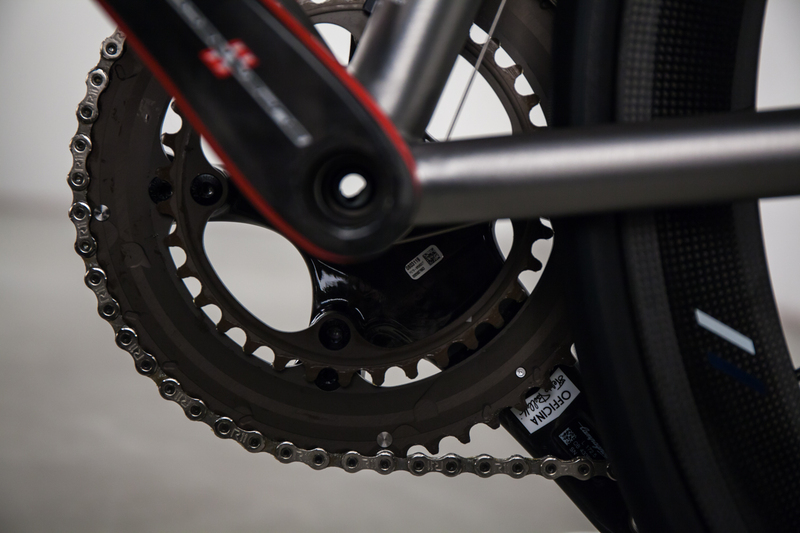 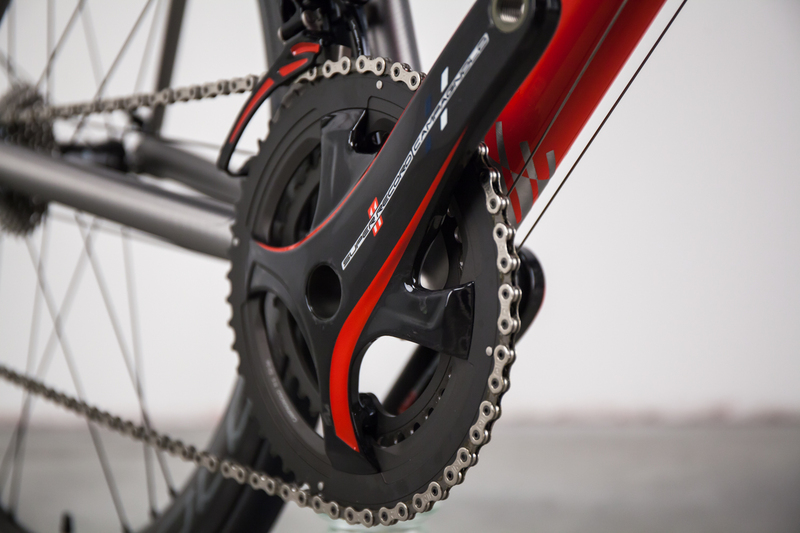 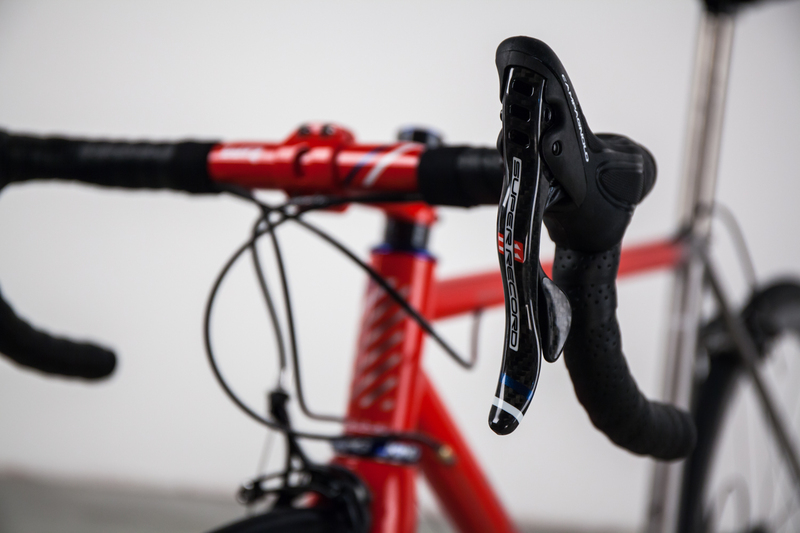 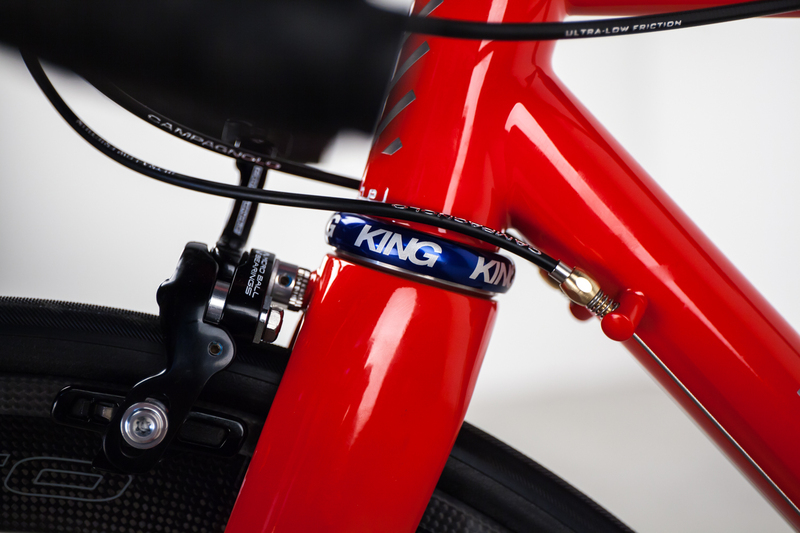 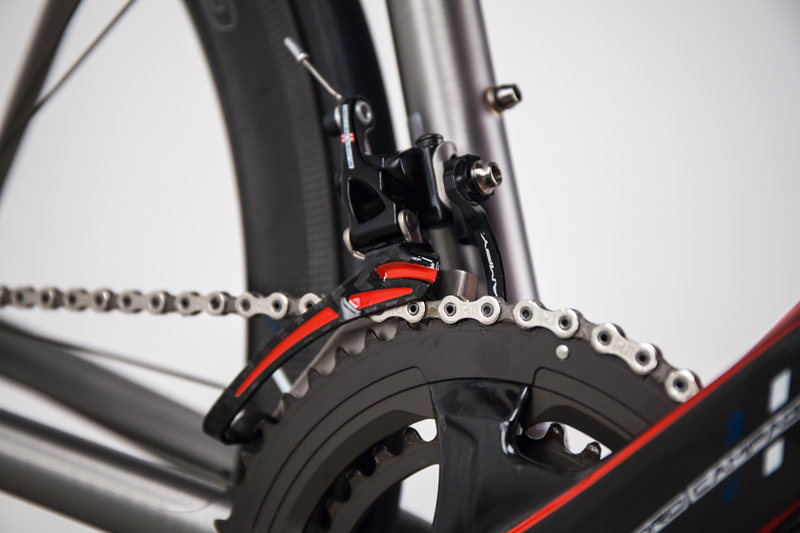 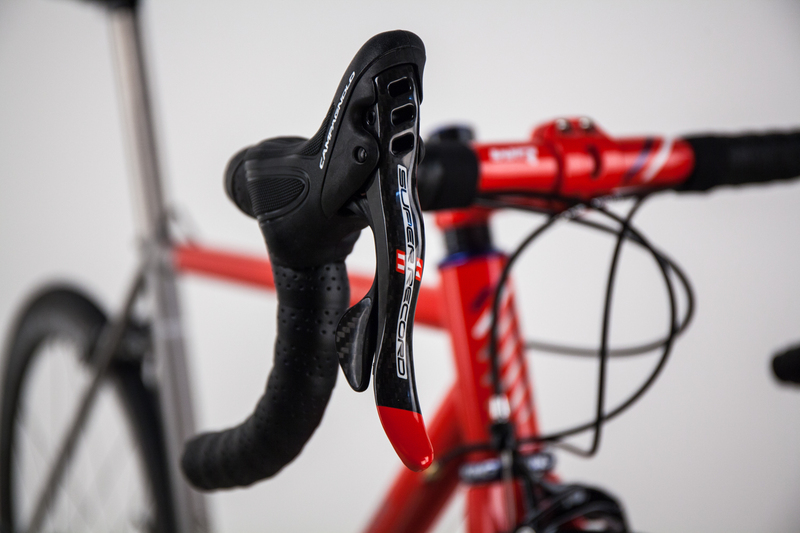 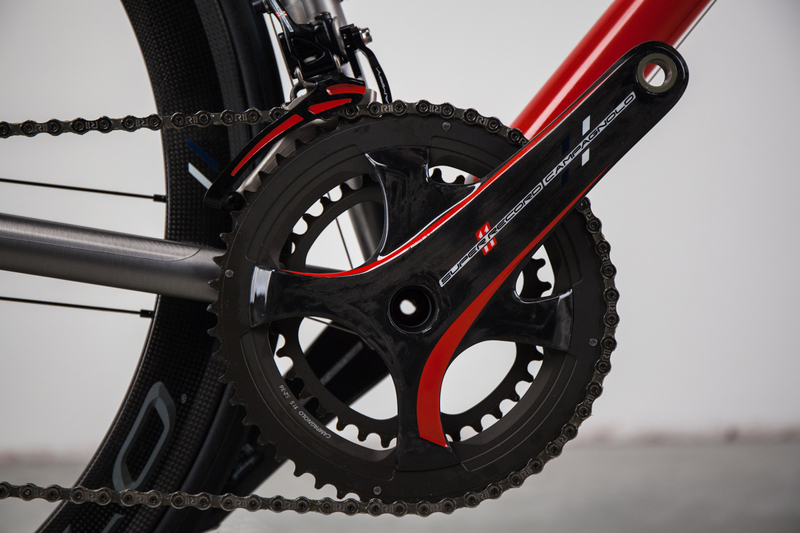 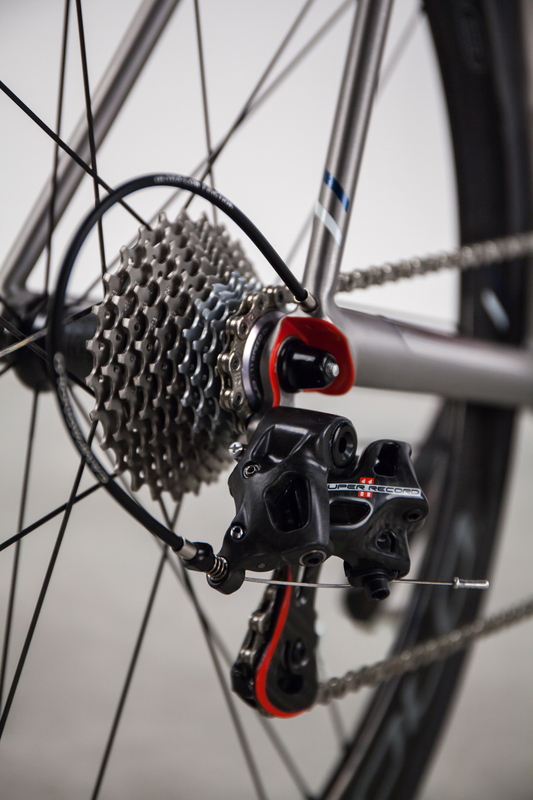 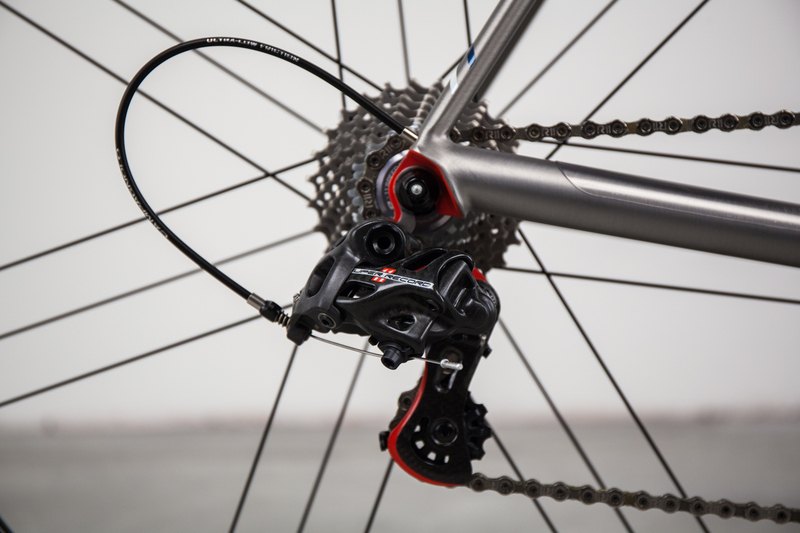 Mounted with a complete Campagnolo Super Record, the groupset has been embellished with Ferrari Red racing stripes that complement and highlight the elegant lines of the groupset. 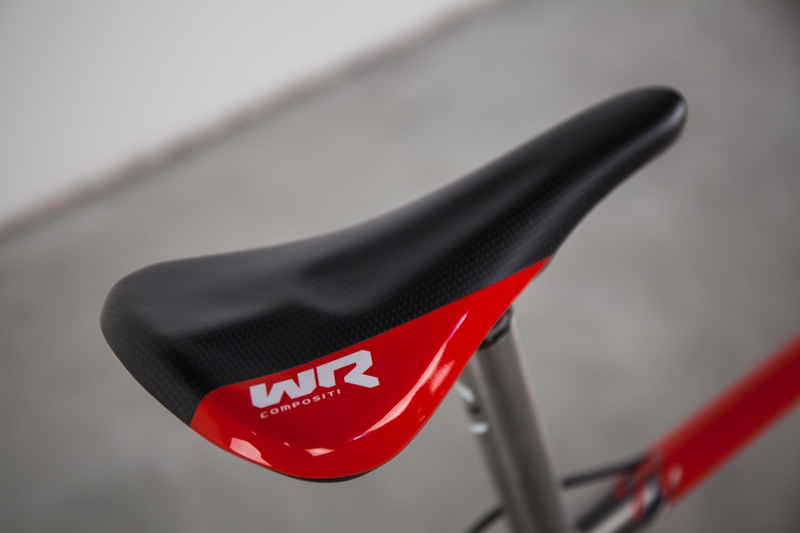 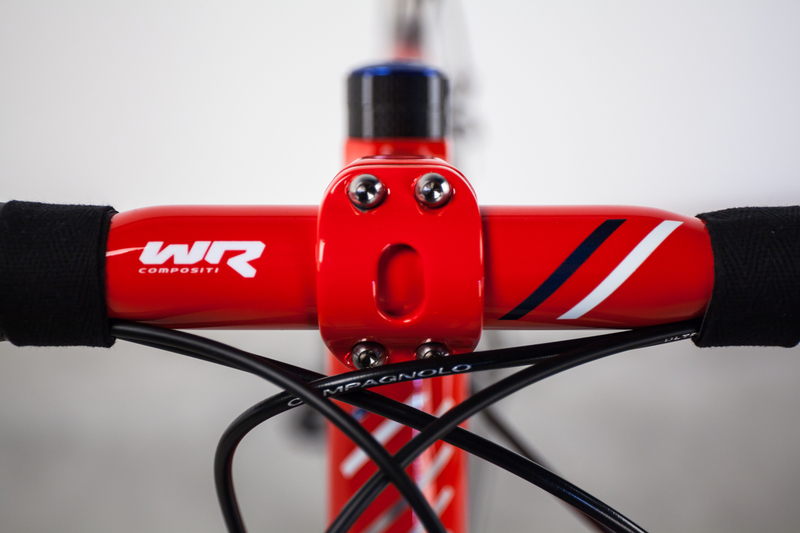 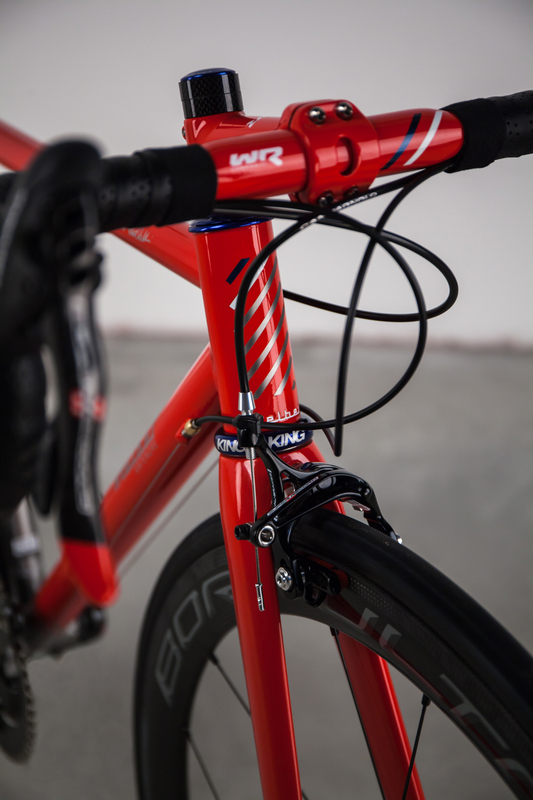 Custom-painted, ultra-lightweight WR Compositi carbon saddle, handlebar, and stem as well as a PMP Bike Titanium seatpost add a final touch of flair.